So right now 4 previous releases are up for free download on my bandcamp page. "Loss", "Faint" "Tron 2" and "Voices" are all sold out, so up for grabs now on the net. I'll be setting up a Usain Bolt Records discography page soon. 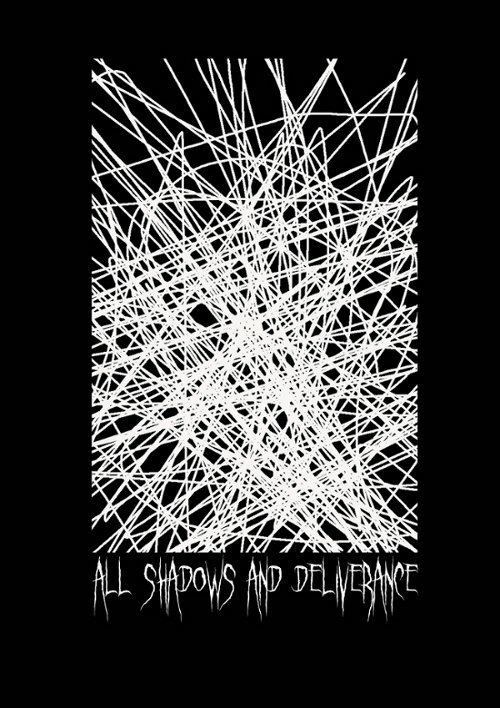 There's 4 new releases coming up, including double split releases by Wallkeeper and Kindvriendelijk, and Goghal and Kindvriendelijk. 10th release on UBR will be the mighty True Deep! Here's a preview of the artwork for NASMAAK, UBR007 coming up in a few days. Artwork, as always, by Mich! 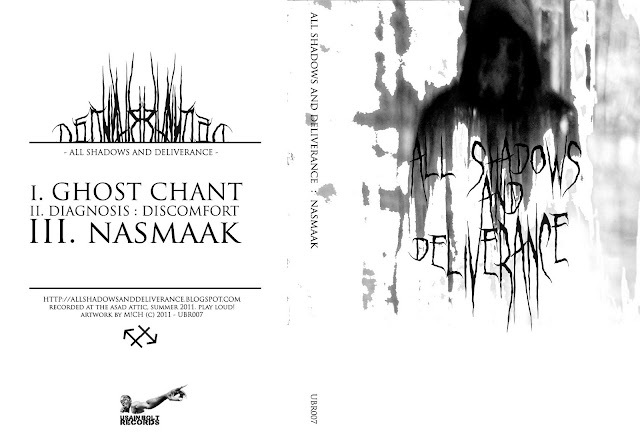 All new UBR releases will be available at the Doe Ne Keer Moeite Noisefest in Kortrijk October 15!